I suppose I’ve always had a fascination for living near the water, and it shows up in my writing. Inn Significant, my latest novel, is set in an Inn on the Tred Avon River in Oxford, Maryland, and features a love story within a love story. There’s something wholly romantic about living near the water, the peacefulness of it all, and the sentimental feelings I have about it come out in my storytelling. Today, I thought I’d feature the first poem I ever had published a few years ago. I’ve been writing poetry for ages (I think my earliest poem dates back to 6th grade), but I don’t often share my poetry with people, as it can be incredibly intimate and make me feel a little uncomfortable, because it often comes from a place deep down within your soul. However, I’m going to brave it this summer and include some of my poetry in my upcoming book that features short stories and poems called The Postcard and Other Short Stories & Poetry. Wish me luck. I am not entirely comfortable putting these personal thoughts out there, but I guess I have to get over that (which is why I prefer writing fiction–you can hide behind the make believe). The poem I’m sharing today was featured on The Whistling Fire, which is no longer in existence, so I feel that I can post it now on this blog. It’s one of many poems that will be featured in The Postcard. Let me know what you think. It’s a sestina poem , and this type of poem is tough to write because the words at the end of each line must remain the words at the end of each line throughout the poem, but in a different order for each stanza as you build the poem. As you will see, my repetitive words are as follows: sea, garden, children, direct, cherish, and beauty. There’s an order to it, and if you like to challenge yourself, I suggest you attempt a sestina. In the meantime, here’s The Things He Cherished. this place. Its specialness and beauty. melding of our souls into those of our children. wanting to pay homage to their father, ashes in the sea. this garden that he cherished. his loving touches made it beautiful. echoes of his voice saying they provided him direction. 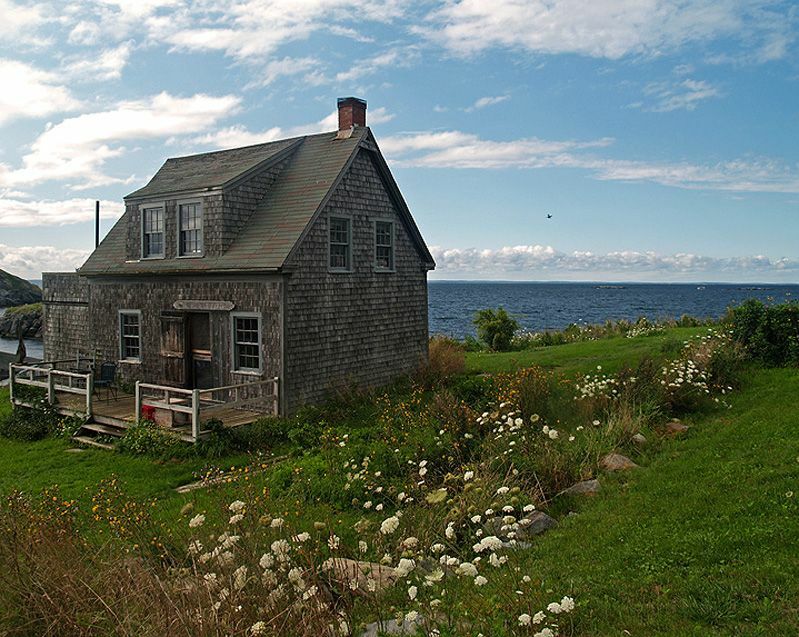 this diminutive cottage dwarfed by the sea. Will he see our children? he created, lovingly, tenderly in the garden? will comfort me in his cottage by the sea. Memories alive in the vibrant garden. We’re here. Direct sun sparkles off the sea. He, at peace. The things he cherished.